Australian Kokoda Tours prides there treks on Australian war history, the PNG environment as well as a passion for the PNG people. Trekkers will be informed on the Pacific campaign as they undertake the challenging trek as AKT helps to keep the story of bravery and sacrifice of our young diggers during the Papuan Campaign alive. 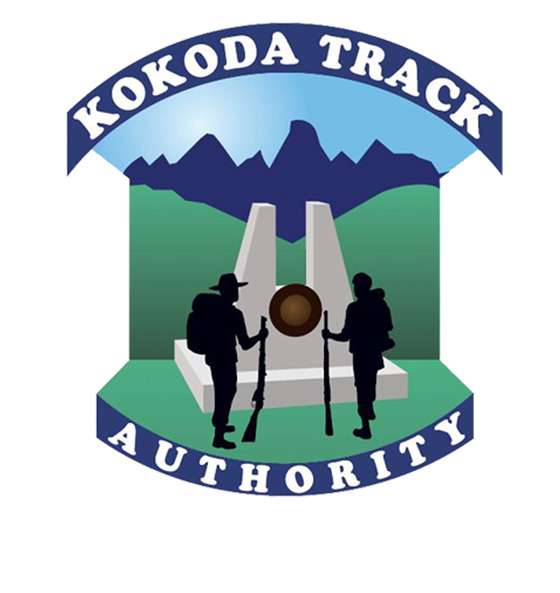 Preparation is a huge part of the success of completing Kokoda and AKT will provide training preparation and advice prior to departure, as well as thorough support whilst on the track. 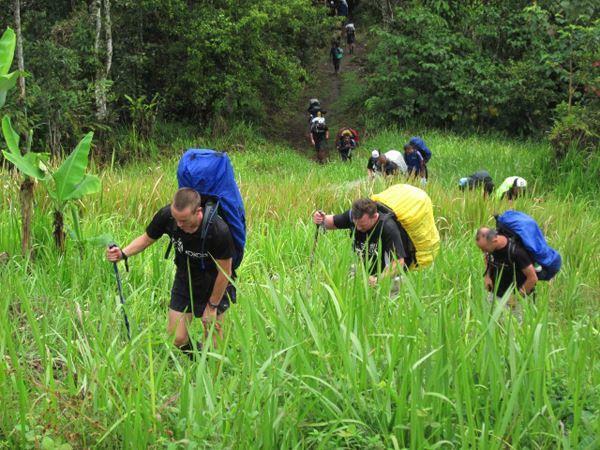 Australian Kokoda Tours only offers Australian Led treks which can be booked for any week of the trekking year and we also have scheduled departures dates that anyone is welcome to join.